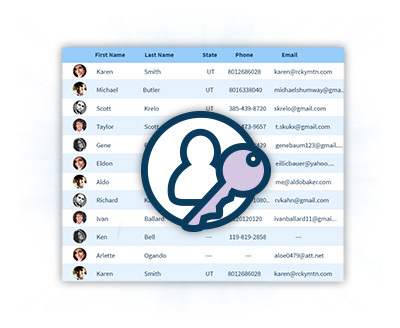 Trying to keep track of who is visiting your site? 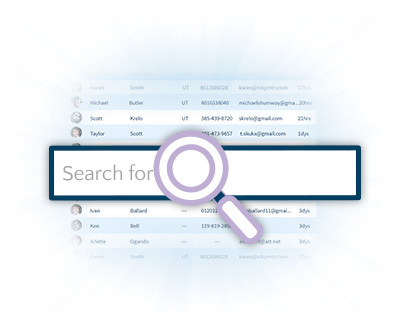 Want to collect email addresses for your newsletter? 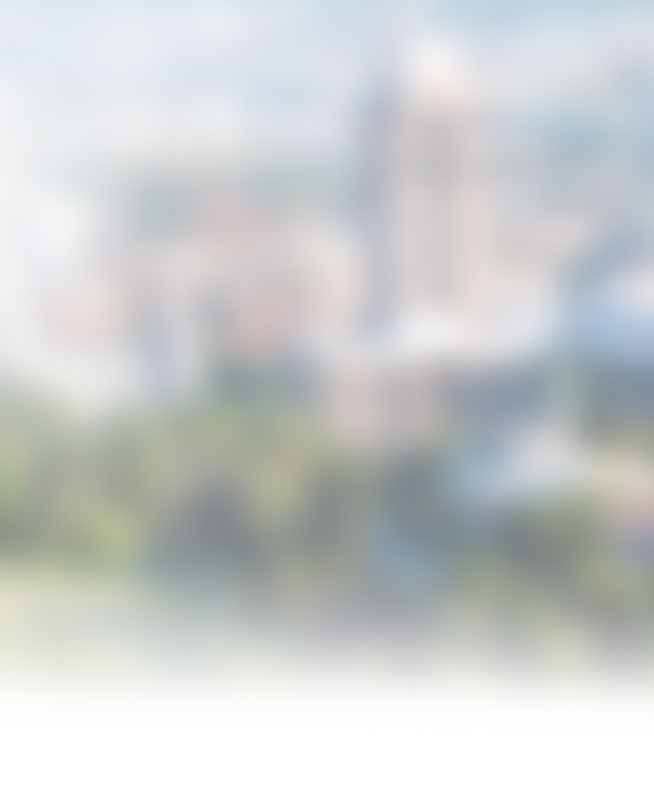 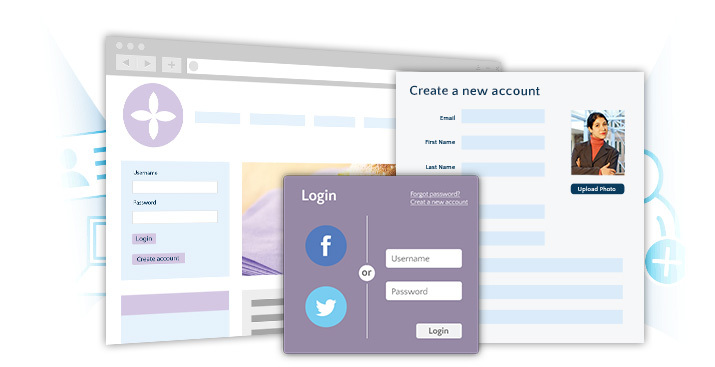 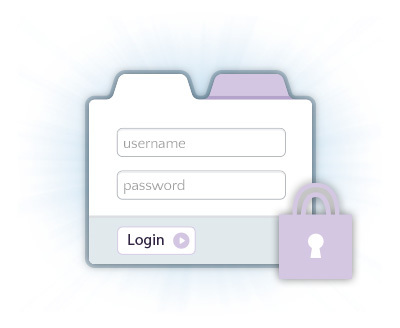 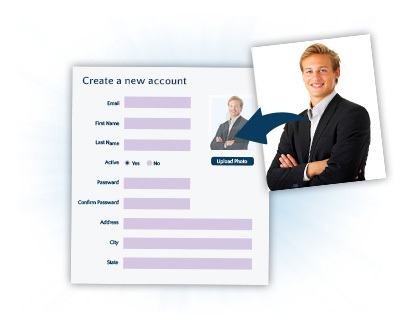 The Users Module allows users to register for an account, enter their contact information and edit their profile.